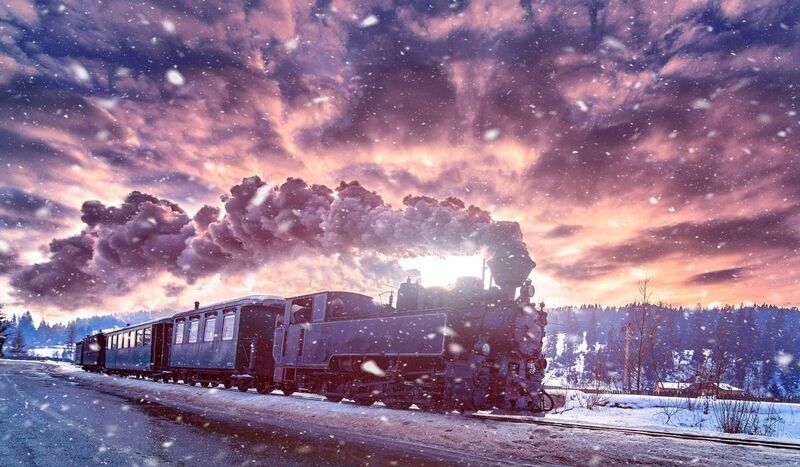 It is the “steam engine” that makes everything possible and removes all the boundaries for our imagination. And the good thing about it is: Everybody has access to the cloud. It is no longer reserved for large companies with huge budgets. With the cloud, every small start-up with a brilliant idea has access to unlimited IT systems. And that is the fundamental game changer so many people are still overlooking: The cloud has the power to turn small, but intelligent businesses into dangerous competitors for the large ones.